Another year is upon us and as ever the pensions and investments landscape is one of change. While Brexit will continue to dominate the agenda in 2019, we do expect the Government to move forward on a whole range of pension initiatives, although it may be 2020 before many ‘go live’. I’ve outlined below the seven big developments I think the industry is likely to see in 2019. We’ll be following each of these closely and analysing any potential implications for you and your clients. We’ll keep you updated as more details emerge. Helping to reduce the risk of people being scammed out of their pension savings can’t come soon enough. For that reason we’re very pleased laws have been passed to ban ‘cold calling’ in relation to pensions. But in 2019 we need a concerted campaign to continue to educate consumers to stay a step ahead of evolving scams. The Government has announced a series of behavioural trials to explore how to encourage the self-employed to save more for retirement. 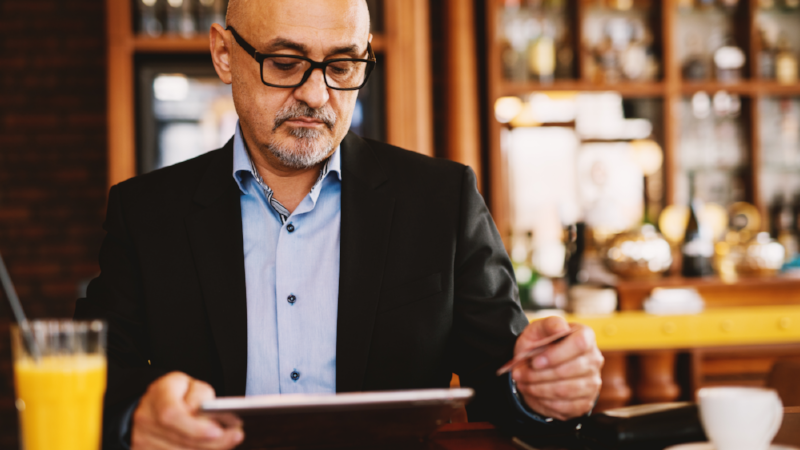 Unlike employees, the self-employed don’t benefit from being automatically enrolled into a workplace pension and don’t have an employer to contribute for them. The trials which will roll out over 2019 need to lead to action as otherwise, the self-employed could find themselves second class pension citizens. In April, six and a half years after auto-enrolment was introduced, the minimum contributions will rise to 8% of a band of earnings, with employees paying 5% and their employers 3%. While employees will see this reduce their take-home pay, it’s really important that people keep saving as otherwise, they lose out on valuable employer contributions and are likely to find they have an inadequate pension when they come to retire. Another promise from the Government is to launch a consultation on social care funding. Let’s hope planning for a ‘no deal’ Brexit don’t delay this indefinitely. We’re hoping for a clear, fair and sustainable solution, setting out what the Government will pay and the contribution expected from individuals, depending on their wealth, and crucially with an overall ‘cap’. This will allow individuals to plan ahead while protecting inheritance aspirations. We expect the Government to consider how pensions might be used as a means of planning ahead for the costs of social care in later life. As we move through 2019, we’ll see the start of pension dashboards becoming available, allowing individuals to get information on all of their pensions including their state pension in one place, online. Initially, there may be some gaps but over time, these should be a huge help for people keeping track of multiple pensions, making it easier to work out if they’re on track for the retirement they hope for. We’re seeing an increasing number of people whose earnings are below the income tax threshold being automatically enrolled into pension schemes. Members of some workplace pensions which use the ‘net pay’ approach aren’t receiving the pensions tax relief they’re entitled to and we hope the Government will look at changing the rules to make sure everyone gets their full entitlement. The Royal Mail is hoping to set up a brand new type of ‘Collective Defined Contribution’ pension scheme for its workers, and the Government is introducing new laws to allow for this. It aims to share risks between employees and employers which some see as a compromise between ‘defined benefit’ pensions where the employer has all the risks and ‘defined contribution’ where investment and longevity risks sit with members. However, many experts are concerned that CDC looks too complex particularly where employees are automatically enrolled by their employer. Look out for more articles in Fresh Perspectives in 2019 on these developments.